The Nigeria-Biafra war of 1967 to 1970 has ended but the agony, misery, pains, rivers of bloodshed and death that characterized the war is still very fresh in our memories like it happened just yesterday, especially in the hearts of Biafrans. Due to the total blockade of the air, land and sea of the Biafran territories by the Nigerian military government and their British allies and other Arab countries, the newly-declared and short-lived Republic of Biafra was thrown into a theater of war and her towns and villages turned into a slaughter house and burial grounds. This inordinate tactics that was adopted by the Yakubu Gowon-led military government and his finance minister, Obafemi Awolowo was given a nod by Britain as the only tool with which to subdue the "never-die" and strong-willed resistance of the Biafrans who had made up their minds to free themselves from the constant pogrom and ethnic cleansing targeted on them all over Nigeria, especially in the northern region, at that time. But this leaves every little child, nursing mothers, the elderly and the sick ones in Biafra territories malnourished due to lack of food and clean water supply, thereby attracting international sympathy from men and women of goodwill across Europe and other parts of the world. We recall that the Icelandic Red Cross through the government of the Iceland, played a major role by donating generously, sending relief materials such as food, medicines, clothing and even drums of fuel to Biafra, in order to convey the relief materials to the interior villages of Biafra territories to feed the dying and hungry in many refugee camps. During these suicide missions, many Icelandic Red Cross pilots and health workers put their lives at risk, crossing the enemy's line to save Biafra from starvation and diseases, most times they have to force their humanitarian planes to land in the darkness of a make-shift airstrip in order to escape the anti-aircraft guns by the Nigerian military and their Egyptian hostile pilots. This is indeed something to be remembered by Biafrans after 51 years of that genocidal war that claimed the lives of over 3.5 million innocent women and children, during which many more would have died if not the generosity and humanitarian gesture of the Icelandic Red Cross through their government. 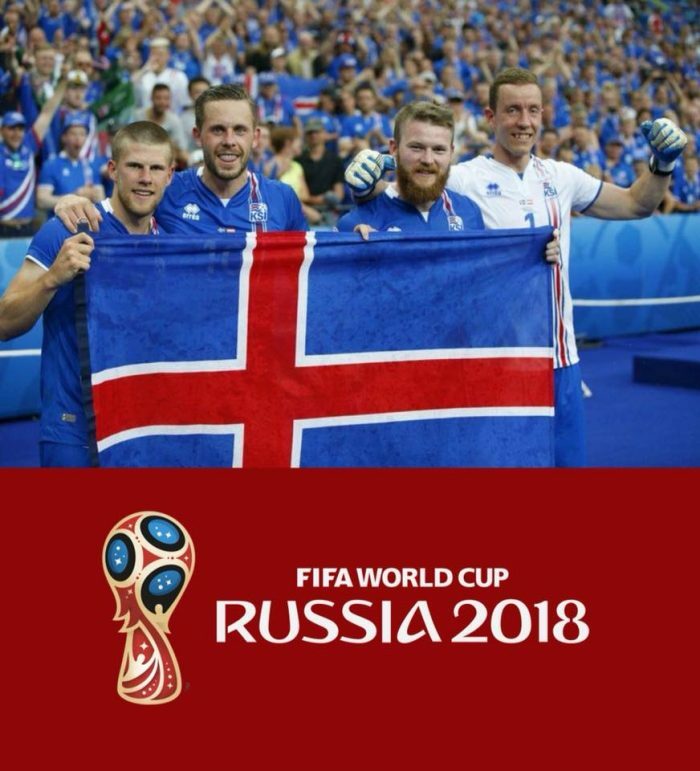 Come June 22, 2018, all the Biafrans both in Russia and at home will support the football national team of Iceland over the Nigerian national team at the FIFA World Cup, to remind the Icelanders that we, the Biafrans will never forget the good work they rendered to our forefathers, ancestors and older generations in 1968 by saving many lives of Biafrans while endangering theirs for our sake. On Friday, June 22, 2018, we will remember, we shall never forget until the Republic of Biafra is restored and we shall continue to remember that act of kindness from Iceland afterwards. 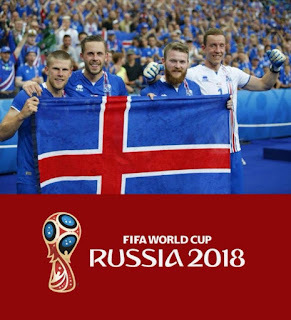 All hail Icelandic national football team! Victory for Iceland is victory for Biafra. I wish them success!